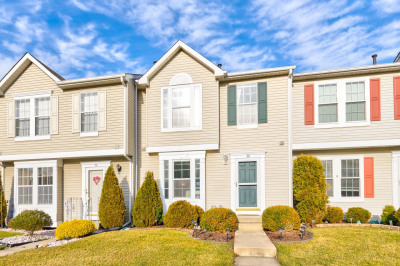 Welcome to this beautiful 3 bedroom, 3.5 bath end unit Townhome in popular Glen Eagles at Valleybrook . 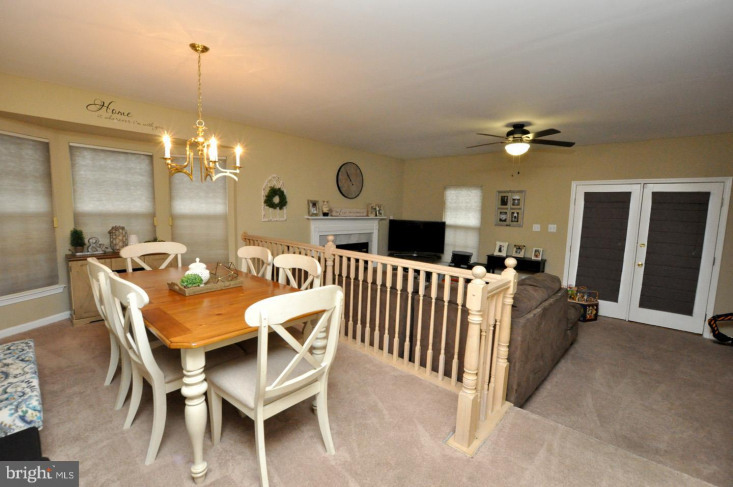 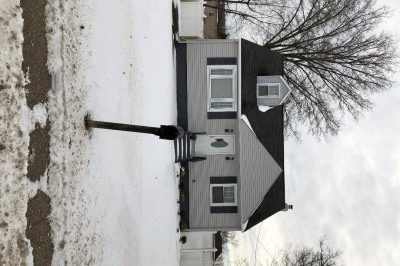 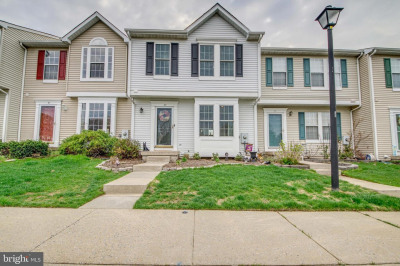 This home features a finished walkout basement with a Full Bath, spacious custom deck that leads down to a gorgeous yard, and a cozy marble fireplace in the large living room. 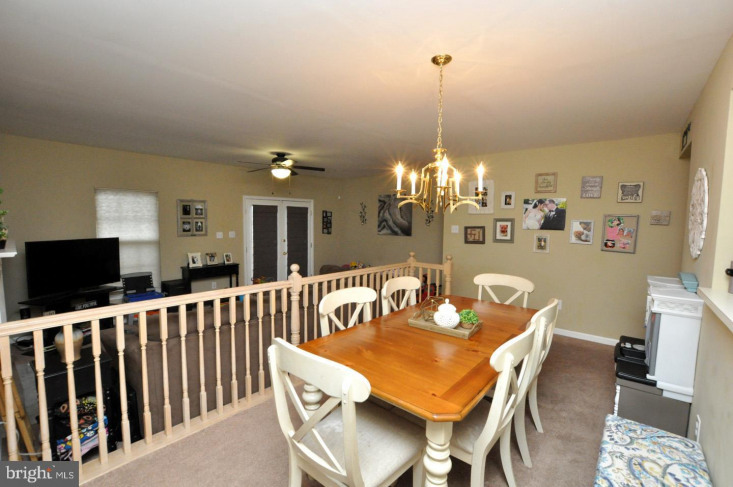 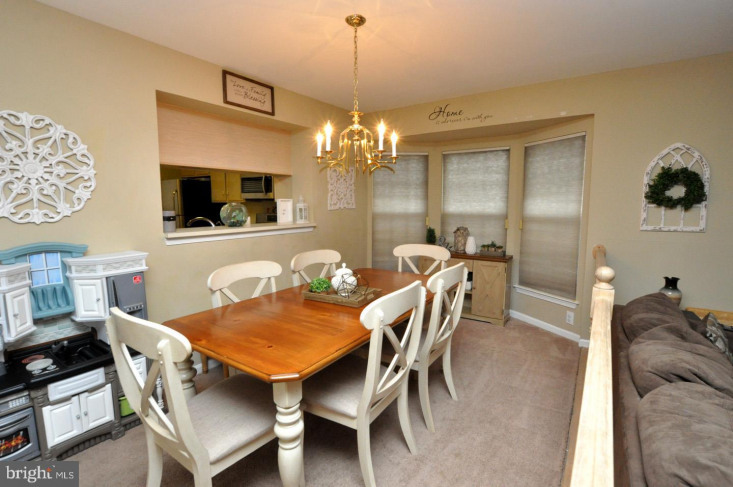 The formal dining room has a large bay window and the living room has French doors leading to deck. 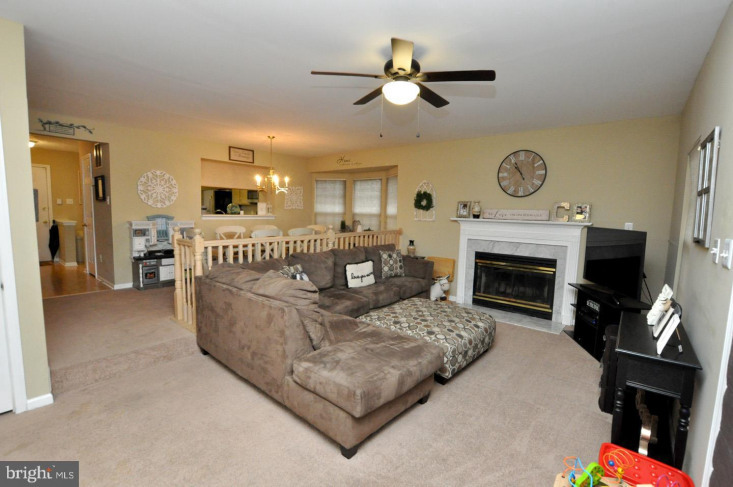 Wonderful for relaxing or entertaining! 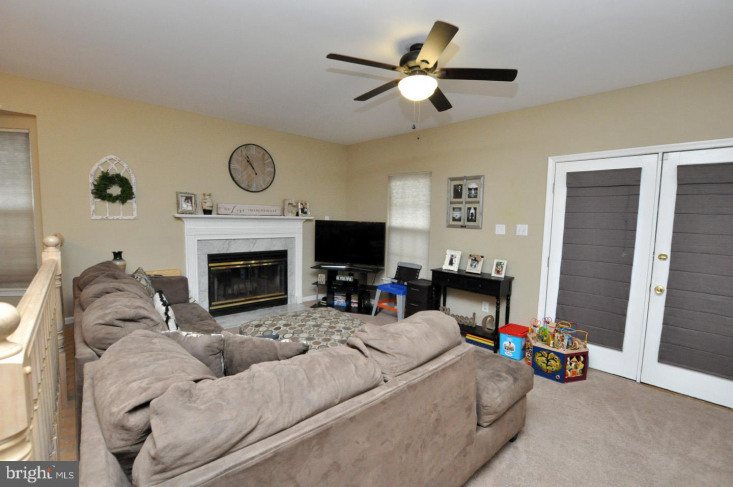 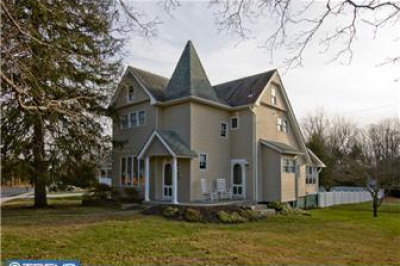 This home is painted thru out with modern colors and meticulously cared for. 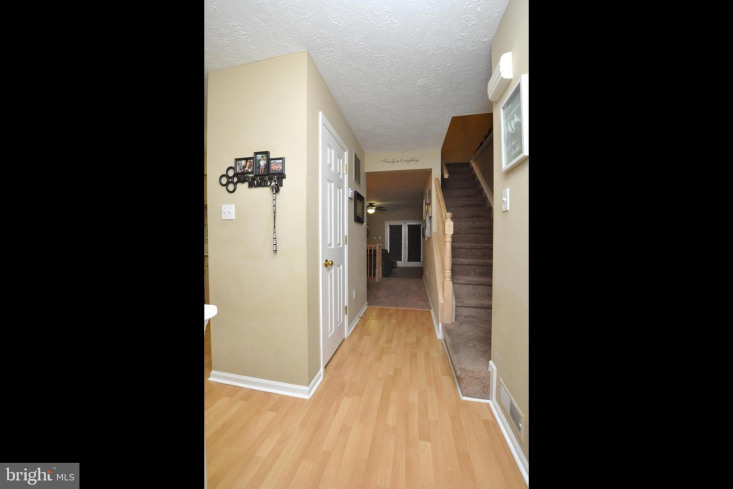 An inviting entrance foyer opens to a bright eat-in kitchen with new Stainless Steel appliances that are 2 years, and wood flooring!! 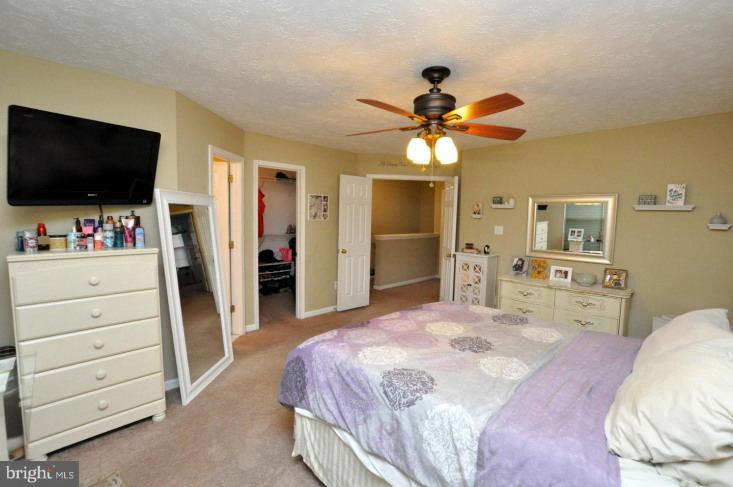 Upstairs double doors lead to the large master suite, walk in closet and a full bath. 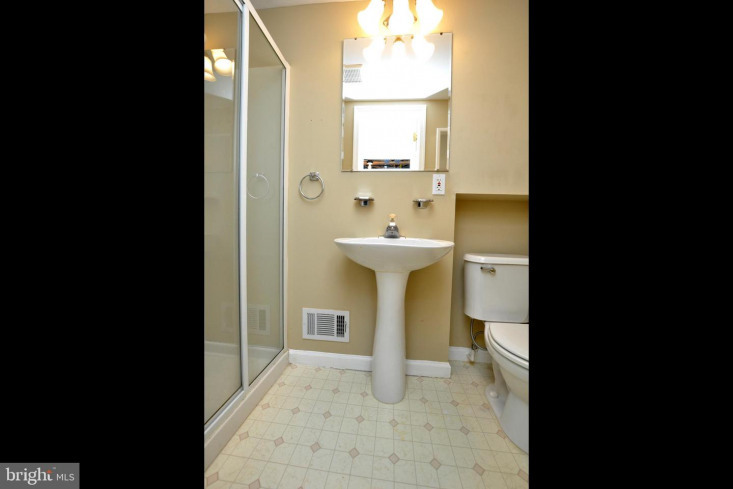 2 more generously sized bedrooms share another full bathroom. 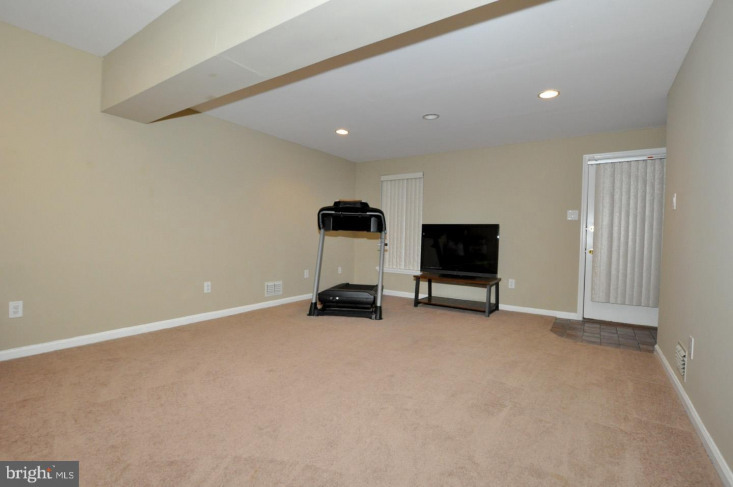 In the finished basement you have even more living space complete with a huge multi room, a half bath, and separate laundry/utility provides lots of workspace and storage. 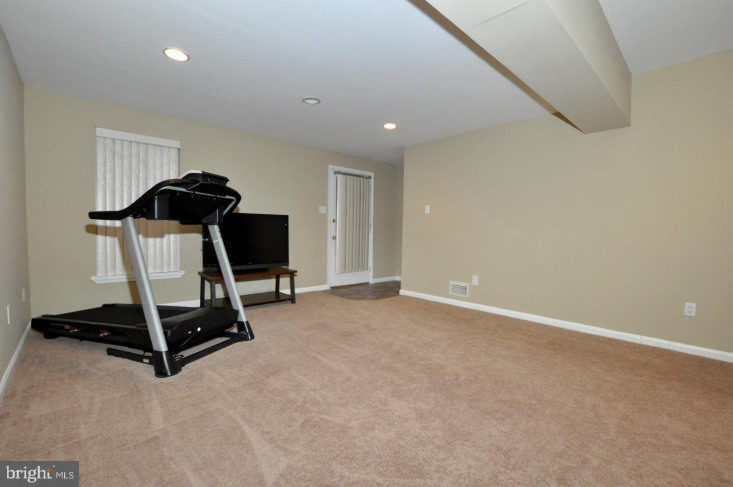 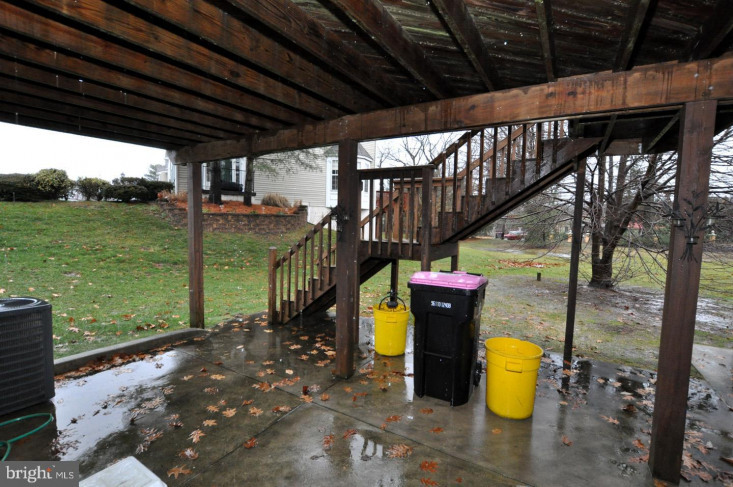 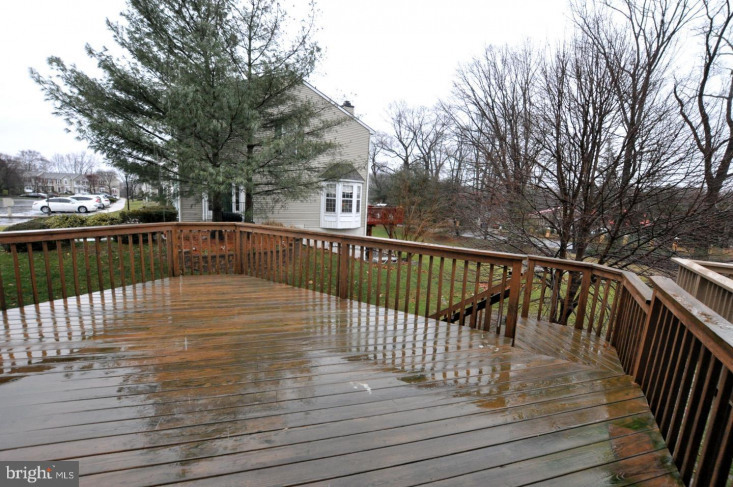 Step out onto a patio from the basement living room. 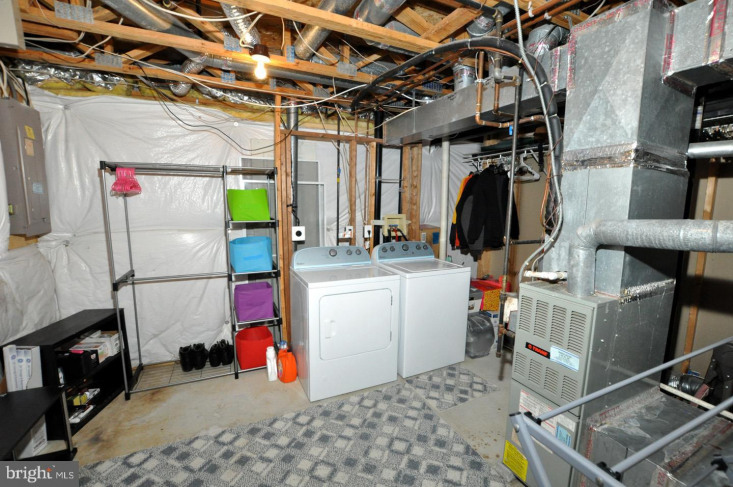 This home also boasts a Brand New Water Heater installed 2 months ago.This is a beautiful and incredibly well kept home! 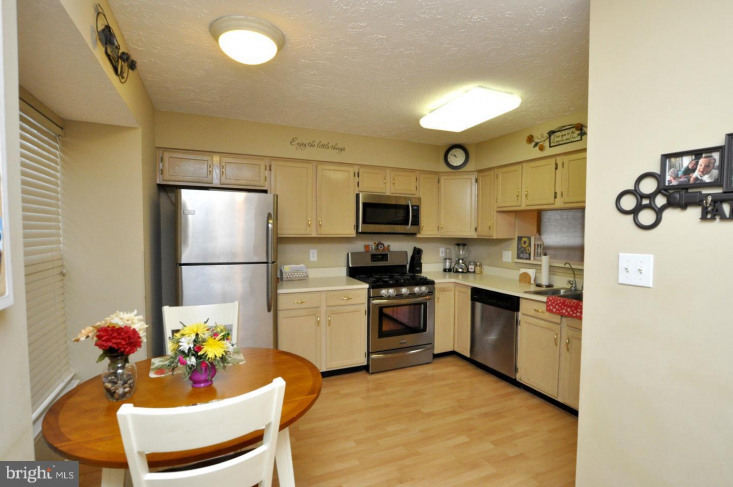 The community offers a great pool, tennis and more! 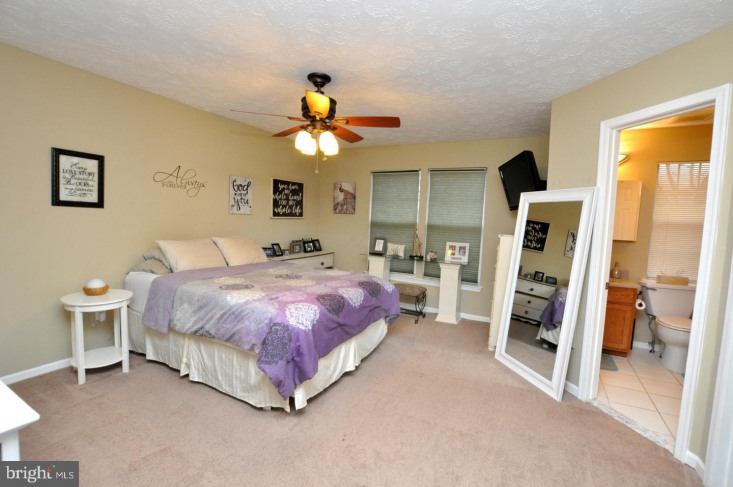 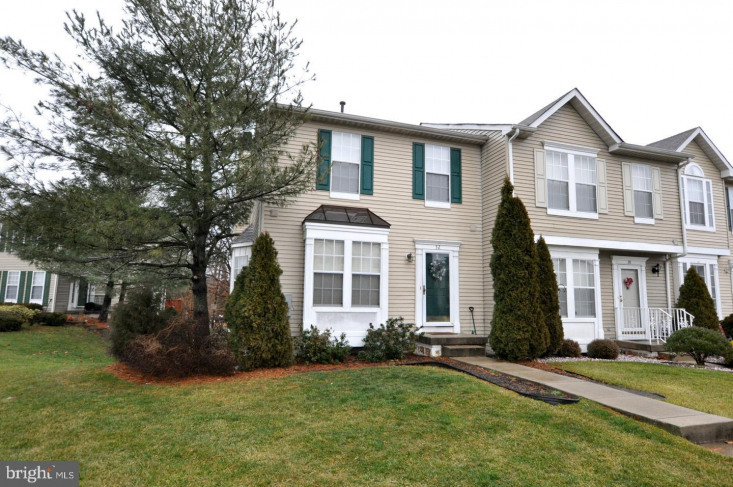 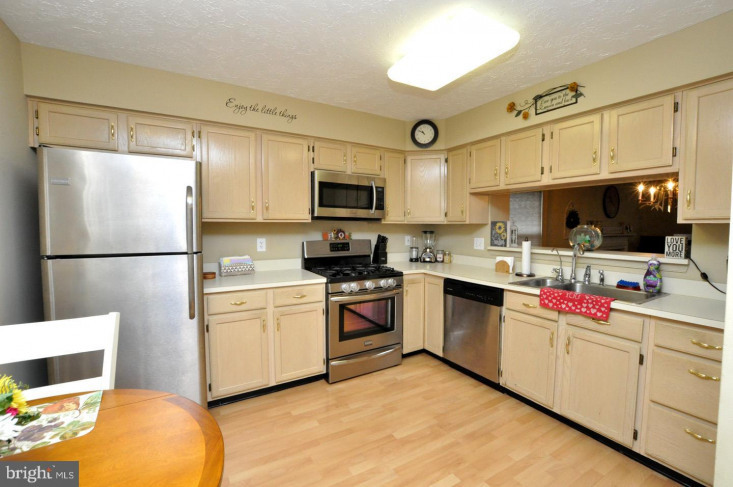 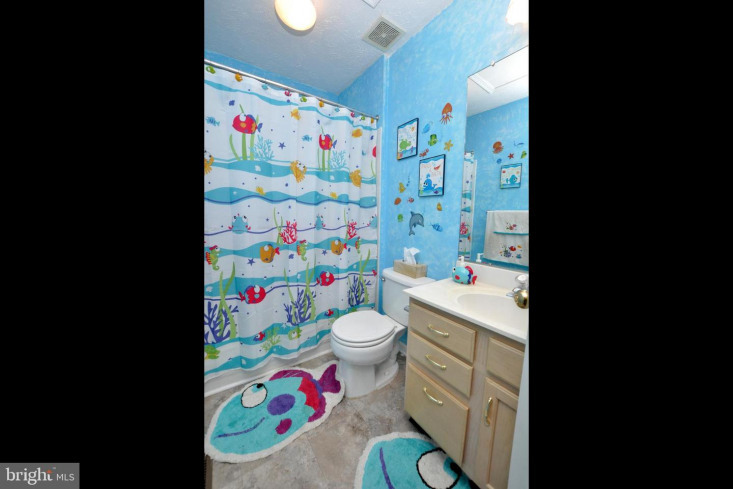 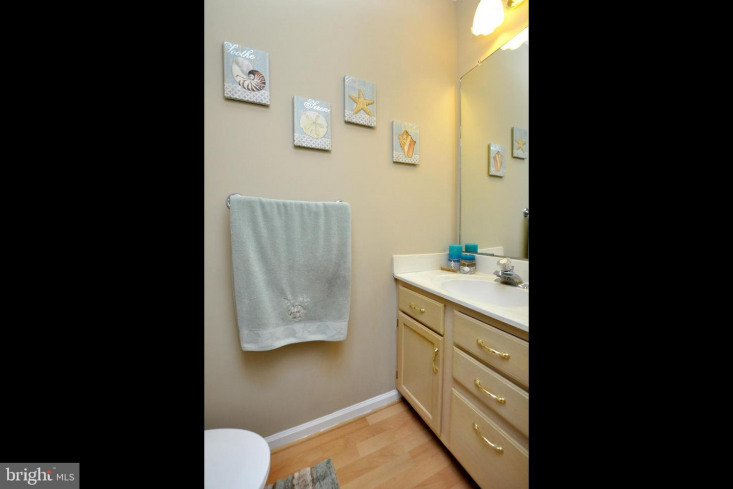 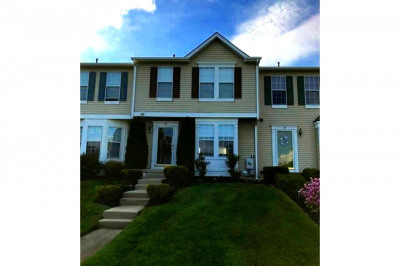 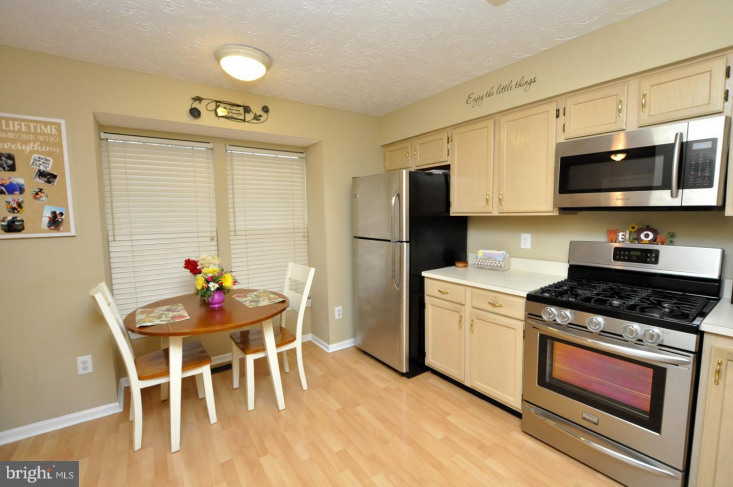 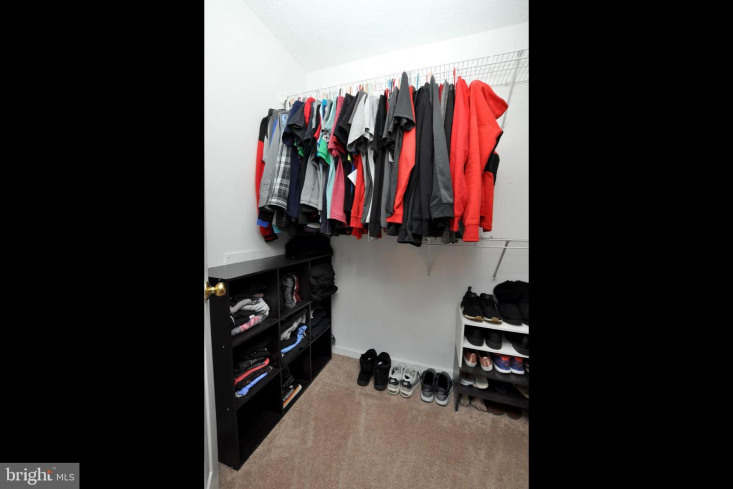 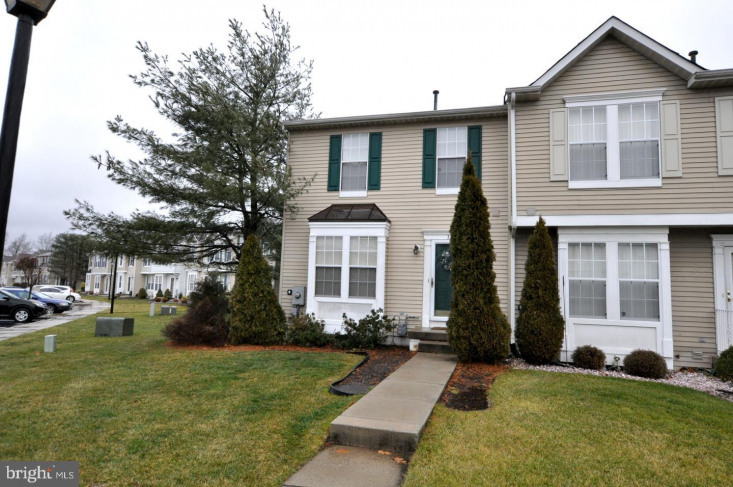 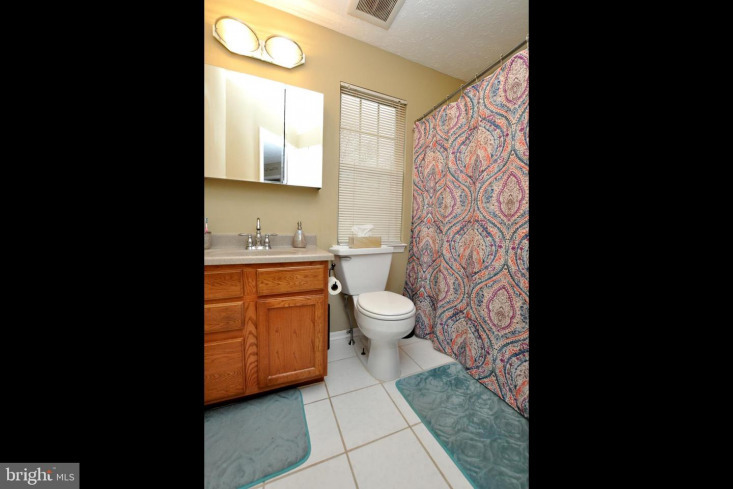 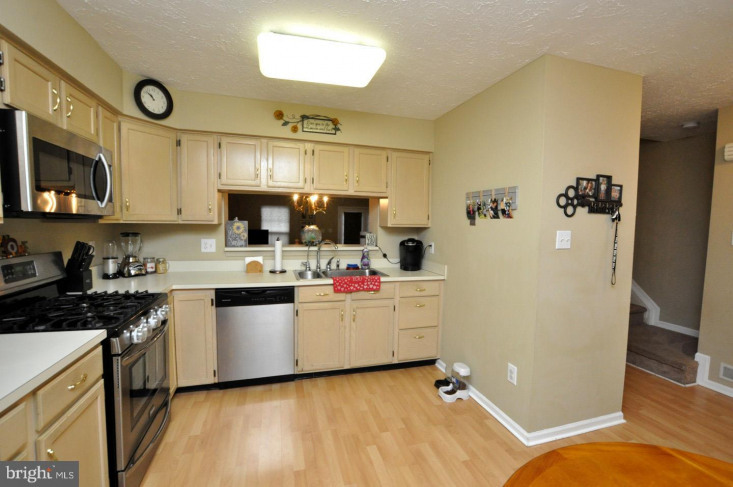 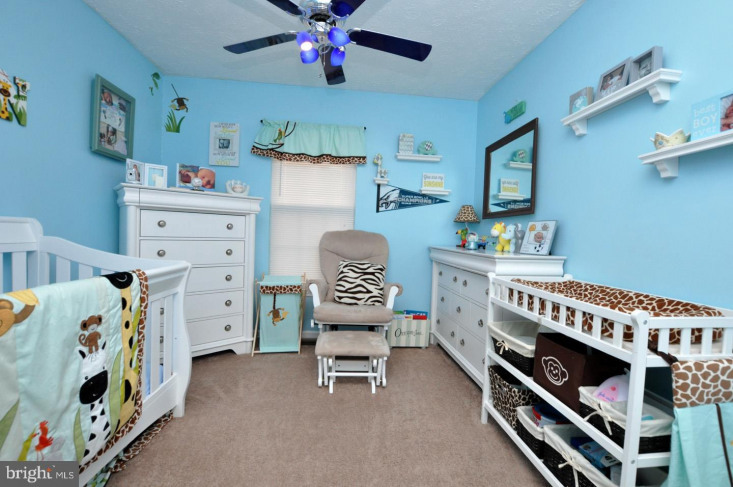 It is conveniently located near shopping and schools.